It is time for my June Photo Diary Post. Like for real it is already July. Time really flies. In a few months I’m going to New York. Getting more excited day by day. Anyways I enjoyed last month. Went to some cool events and did spontaneously things. Do you wanna know what – then keep on reading my June Photo Diary post. Okay to be honest these picture are not captured in June. But the last day of May. But still want to share them with you. 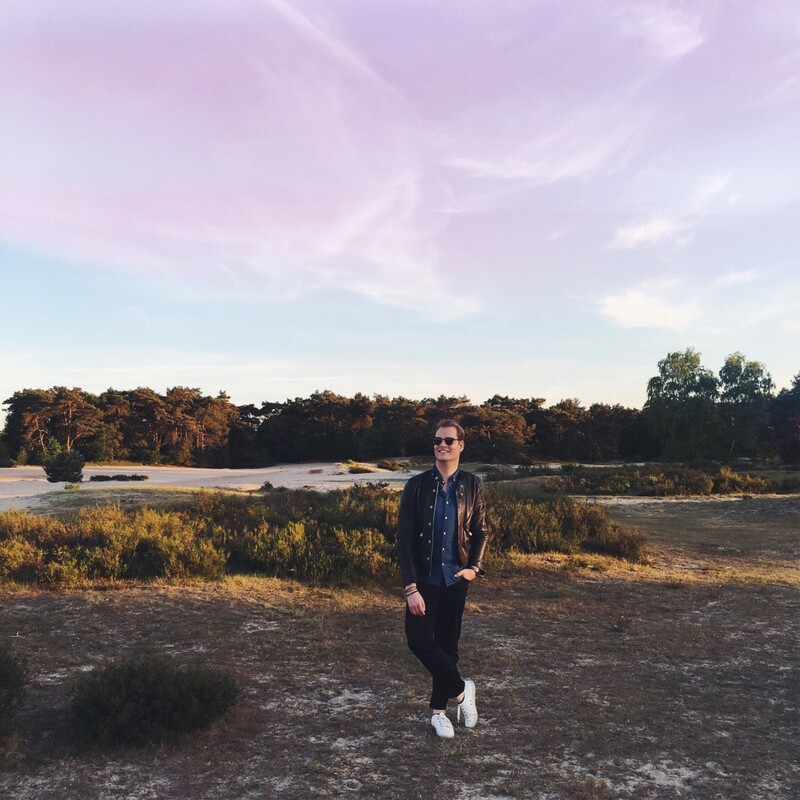 In case you missed this outfit post – I went to Soesterduinen with my Dad. It is so beautiful there. We shot some beautiful outfit pictures and had a lot of fun while shooting. 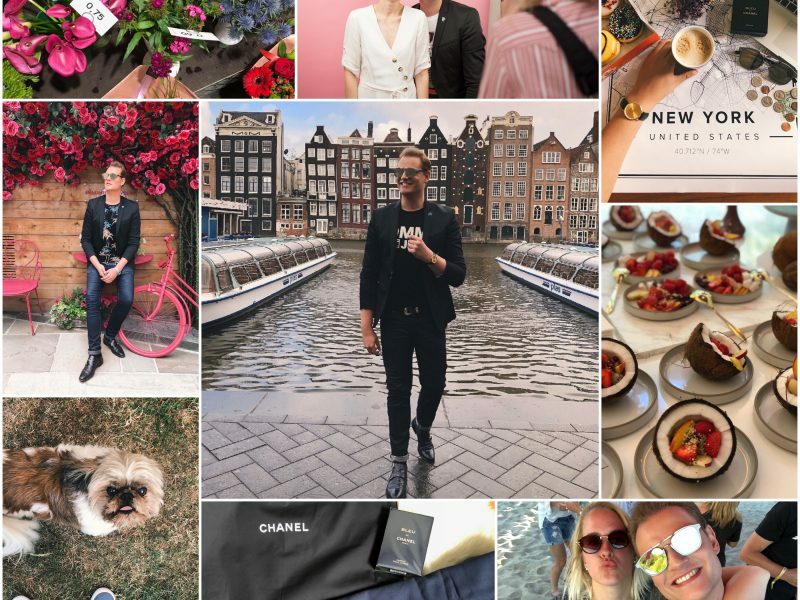 In the first week of June I went Amsterdam because I had some meetings and also some cool events. 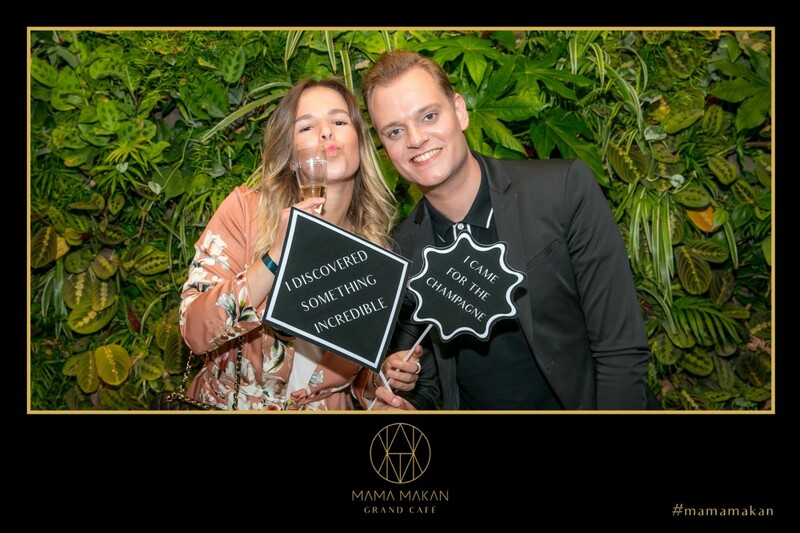 First one was from Primark showing their new Autumn-Winter collection after that I went with Jacqueline to the opening of Hyatt Amsterdam. Such a beautiful hotel. Go check it out if you are in Amsterdam. P.S. The food was to GOOD! Some few days later Wendy and I decided to go to “The Efteling”. First we were invited to have some drinks at The Amstel hotel but it was to crowded. 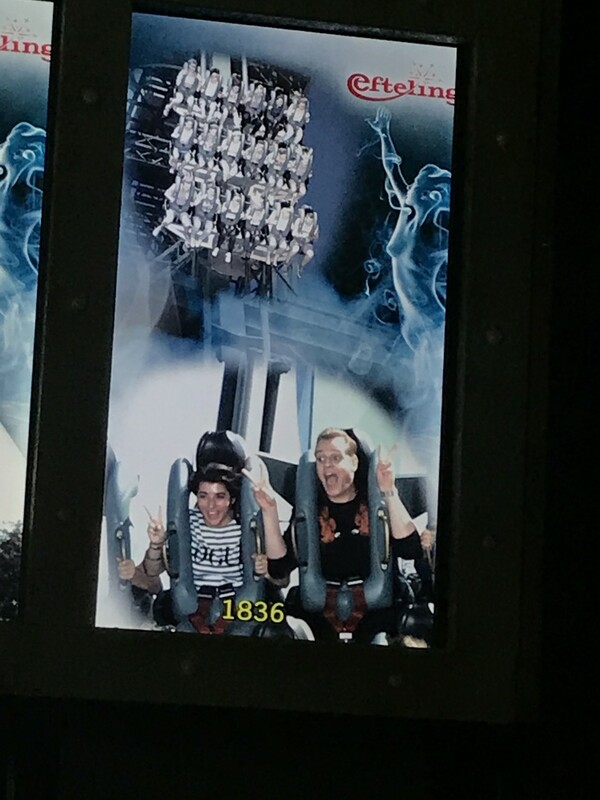 So Wendy texted me let’s go to a theme park and I’m always down for that. Love it. As you can see we had lots of fun in The Baron 1898. 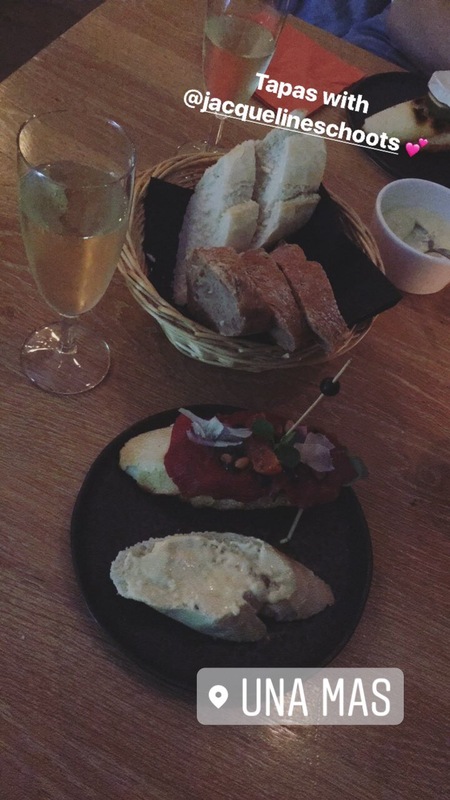 One week later Jacqueline and I went to a new tapas bar in our hometown Culemborg. It’s called Una Mas. The food was really good and Jacqueline is always good company. 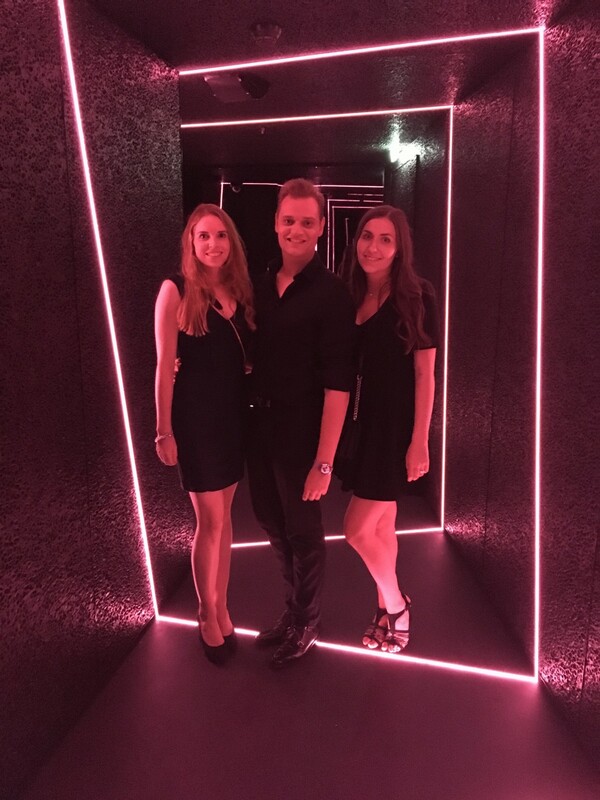 WOOP WOOP I was invited for a sneak preview from Holland’s Next Topmodel in the Mad Fox club – it was so awesome. We saw the new jury and of course the models. This year it’s not only for girls but also for guys. So dutchies don’t forget to tune in the 4th of September, maybe you can spot me on your television. 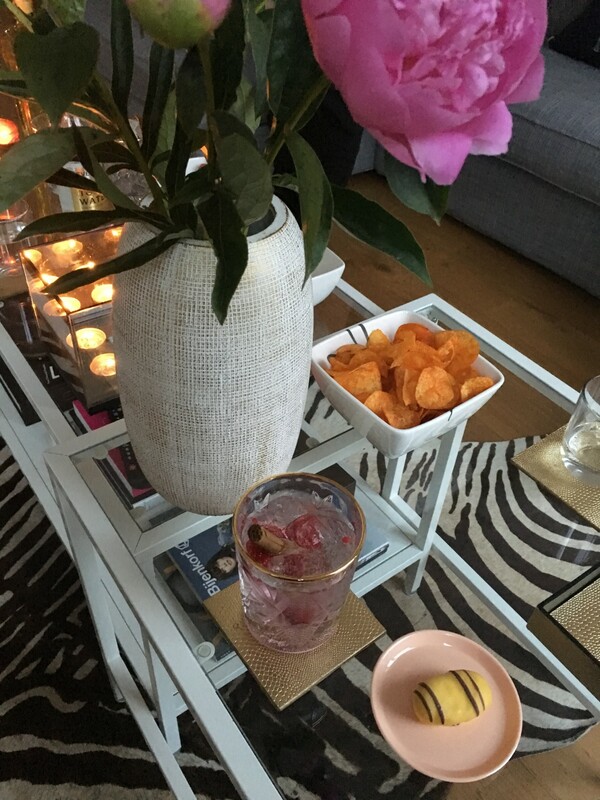 To end June, I went to Jacqueline in Amsterdam to have a Gin and Tonic night with friends. We had a good time and do you see peonies? Love it. 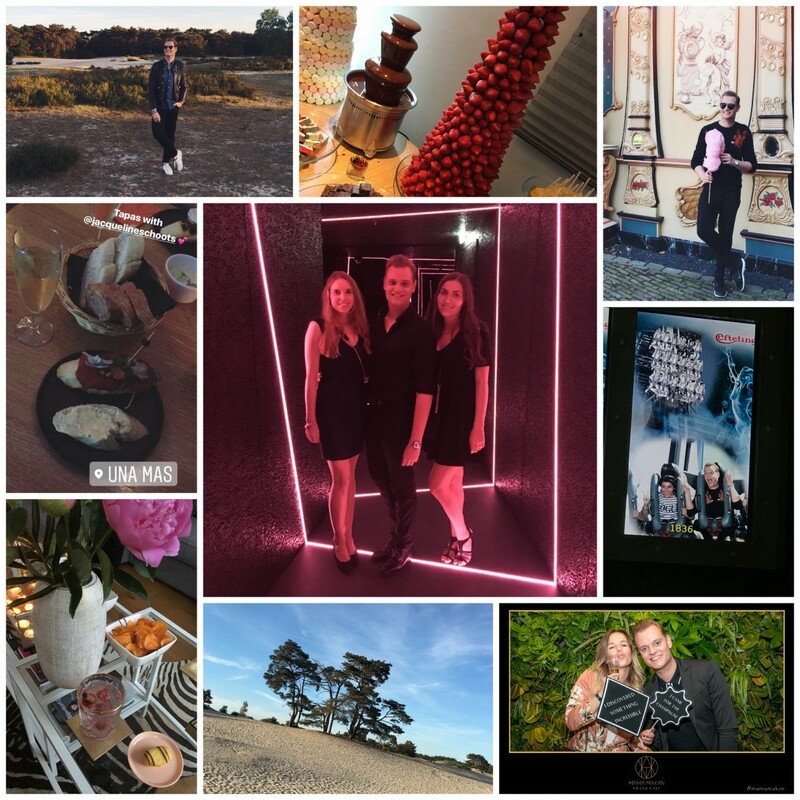 I hope you enjoyed my June Photo Diary Post. I would love to know what you did last month, let me know by leaving a comment below. Het ziet er naar uit dat je een heerlijke maand hebt gehad schat! Op naar New York. Bijna is het zover. Ik ben helemaal onder de indruk van die aardbei toren! Wat hebben ze die mooi gemaakt zeg. En leuk dat je met je vader uit ging. Wat heb je een leuke dingen gedaan ! Ja zeker wat heb jij allemaal gedaan afgelopen maand? 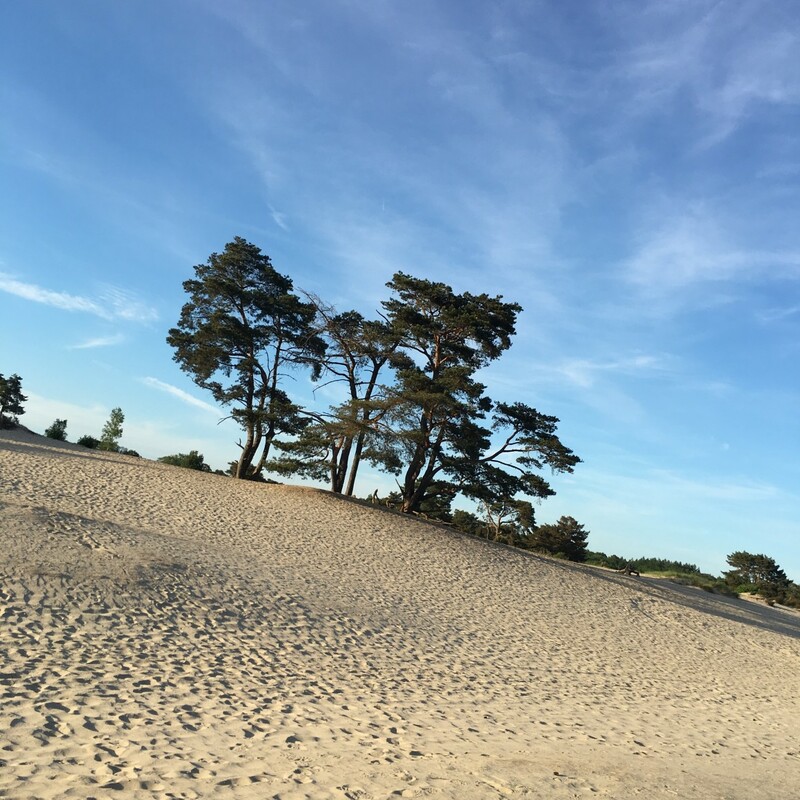 Wow soesterduinen is inderdaad prachtig! 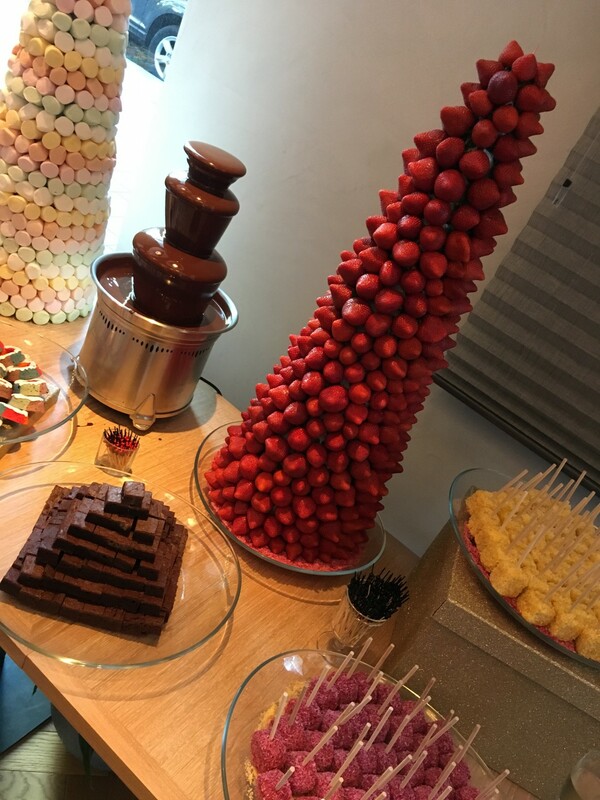 En dan die aardbeien toren en die chocoladefontein hmm krijg er trek van. Wat een leuke dingen hebben we gedaan hé! Was gezellig met je. You are good company too, you know! Wat een leuke foto’s en gezelligheid!! Jij geniet zichtbaar, heerlijk blijf dat doen!! Wat heb je heerlijk weken gehad. 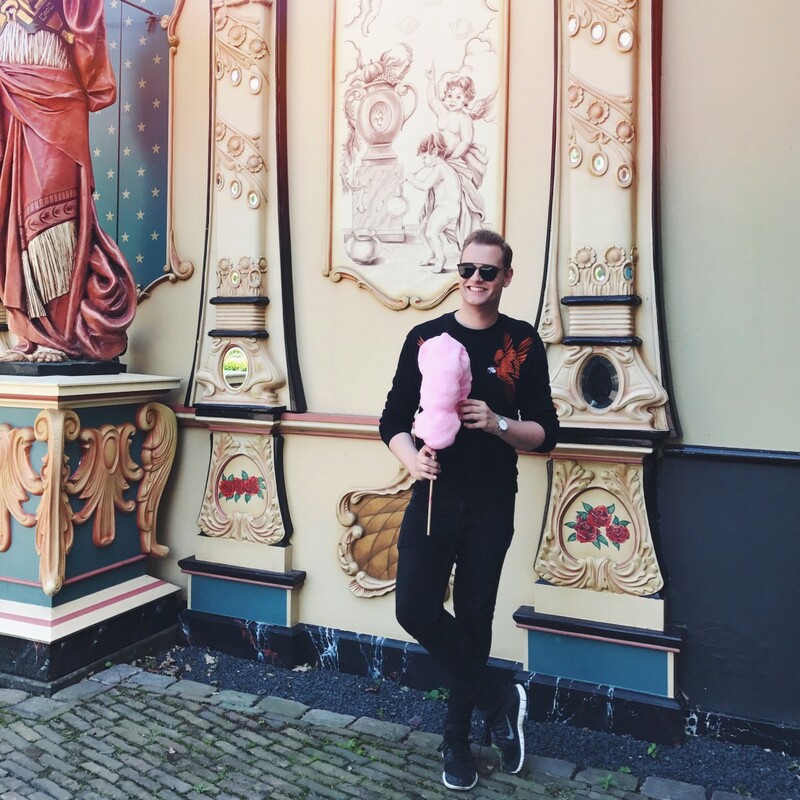 Leuke foto`s allemaal. 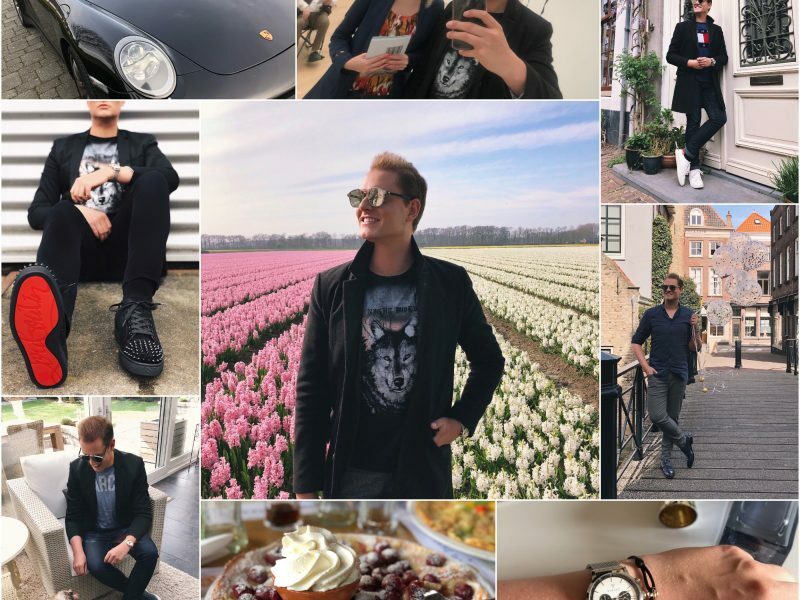 Wat heb je leuke dingen gedaan, vind de foto’s allemaal super leuk! Wat een leuke tijd toch! 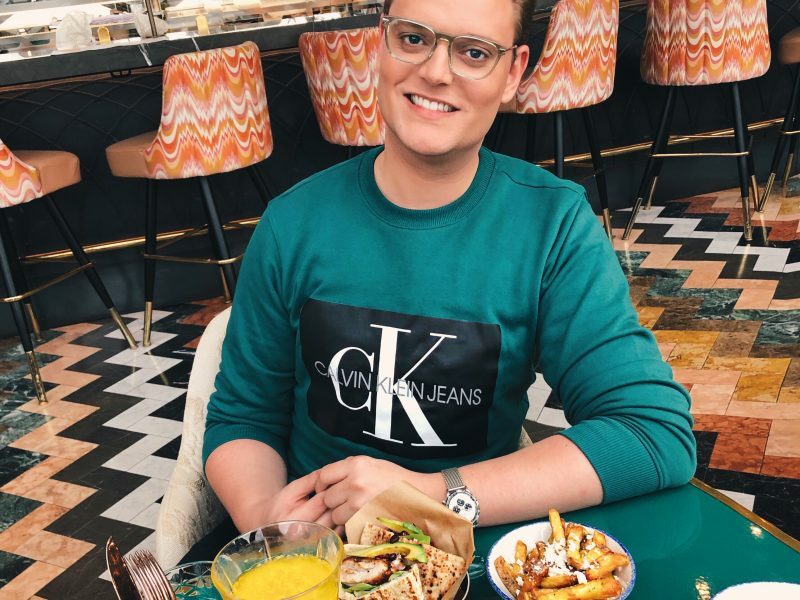 Vooral lekker eten zie ik.